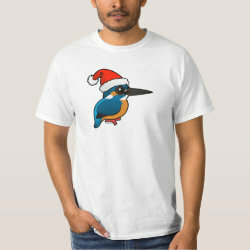 The Common Kingfisher is a small bird found across Europe, Asia, and northern Africa. 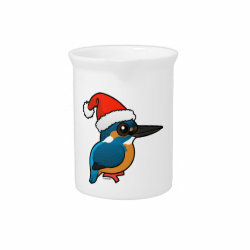 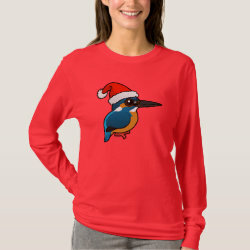 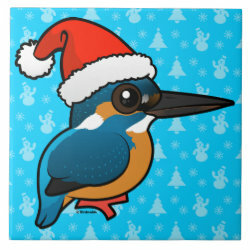 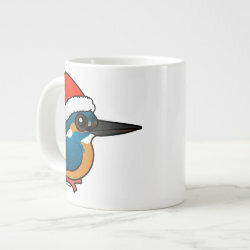 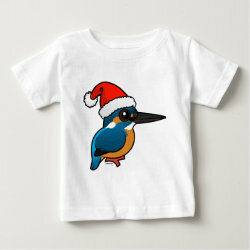 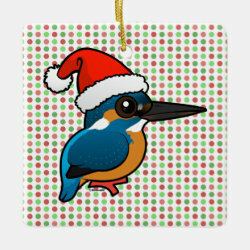 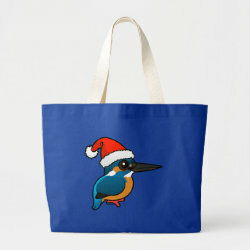 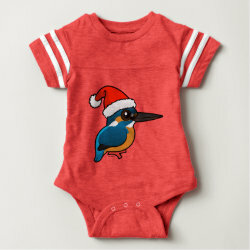 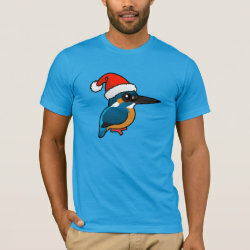 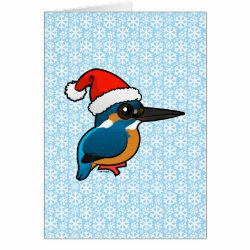 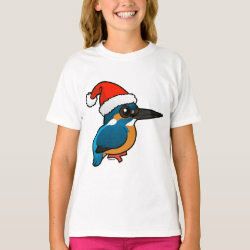 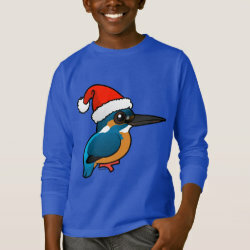 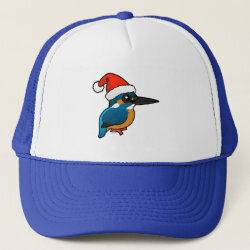 Here the little darling is ready for the holidays: kingfisher wears a Santa Claus hat! 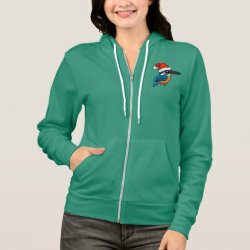 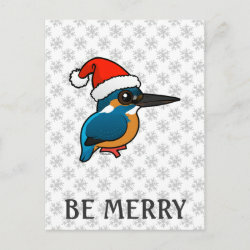 This is a darling original cartoon design that's perfect for bird lovers to have during the holiday season. 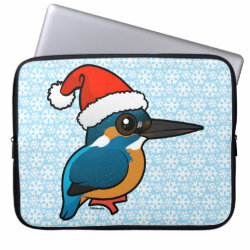 Santa Common Kingfisher Neoprene Laptop Sleeve 15"